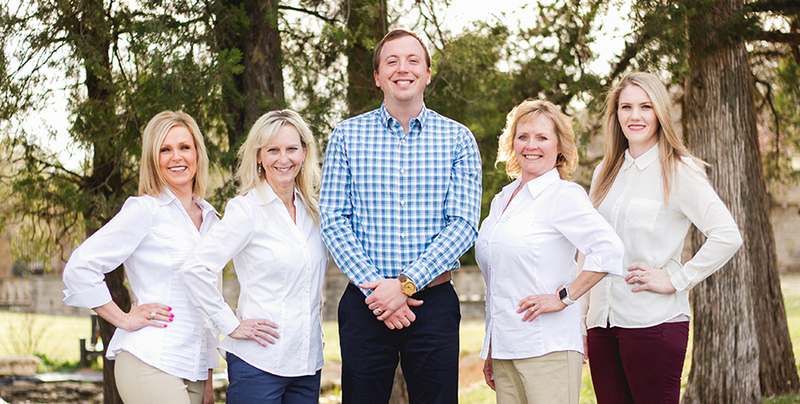 Buchanan Family Dentistry provides general, cosmetic and emergency dental care for residents in the Ponca City area. Our patients receive the highest level of care in a comfortable environment. We accept most major insurance plans along with SoonerCare (Oklahoma Medicaid) and offer affordable (no interest) financing options through CareCredit℠. Dr. Aaron T. Buchanan stays up-to-date with the latest techniques and technologies to provide you with a smile that will last a lifetime. Dr. Buchanan is an active member of the American Dental Association (ADA), Oklahoma Dental Association (ODA) and the Academy of General Dentistry (AGD).